It’s Thursday so it must be time to plan your weekend. Here’s what’s playing this weekend in Tampa Bay Theatre. 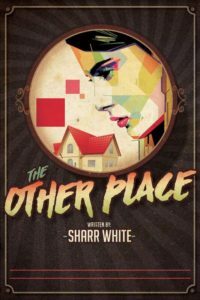 TampaRep presents Sharr White’s gripping psychological drama The Other Place in the intimate Studio 120, located in the theatre building (TAR) at 3837 USF Holly Dr.. White’s much-praised play concerns a research neurologist now working for a pharmaceutical company. She experiences a vision while giving a lecture at an exclusive beach resort, beginning a series of disorienting experiences that force her to sort truth from fiction, untangle past and present, and discover how to face the future. Lynne Locher plays Juliana Smithton, the neurologist, returning to the TampaRep stage after performances in last year’s The Children’s Hour and Silent Sky. She’s joined on stage by three actors making their TampaRep debuts: Larry Corwin, as Ian (her husband), and Lisa VillaMil (The Woman) and Jon VanMiddlesworth (The Man), each of whom play multiple roles. 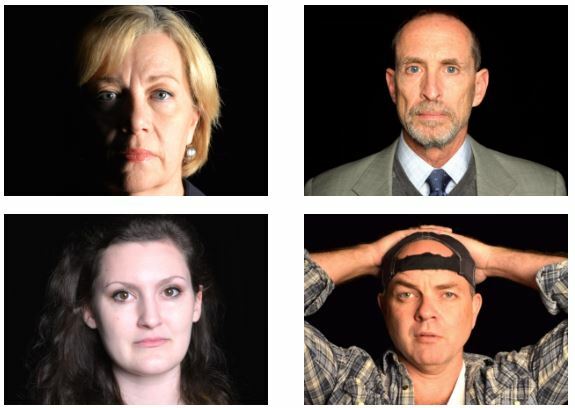 You won’t want to miss their season closer — it’s a moving, often funny, play about identity, the loss and finding of self, and the challenges of living in a world that no longer seems quite real. Tickets are on sale now at TampaRep.org/Other_Place. Performances on Thursdays through Saturdays at 8pm with Sunday matinees at 3. There’s a paid preview on Thursday, June 8th. Opening night is June 9th. Pulitzer Prize-winning playwright Ayad Akhtar lays bare the raw, unfettered power of global finance in this intense, fast-moving, and contemporary political drama. This “throat-clenching thriller” (NY MAGAZINE) follows a kidnapped American investment banker, held for ransom in Pakistan. But with no one negotiating his release, he agrees to an unusual plan. 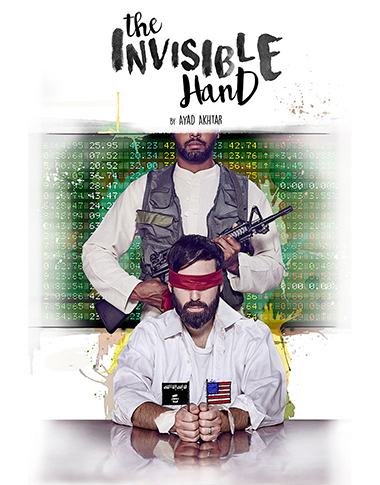 THE INVISIBLE HAND is chilling and complex look at how far we will go to save ourselves and the devastating ramifications of our individual actions on global power and politics. Greg and Kate have moved to Manhattan after twenty-two years of child-raising in the suburbs. Greg’s career as a financial trader is winding down, while Kate’s career, as a public- school English teacher, is beginning to offer her more opportunities. Greg brings home a dog he found in the park—or that has found him— bearing only the name “Sylvia” on her name tag. A street-smart mixture of Lab and Poodle, Sylvia becomes a major bone of contention between husband and wife. She offers Greg an escape from the frustrations of his job and the unknowns of middle age. To Kate, Sylvia becomes a rival for affection. And Sylvia thinks Kate just doesn’t understand the relationship between man and dog. A modern romantic comedy about a marriage and a dog. “Dramatic literature is stuffed with memo- rable love scenes, but none is as immediately de- licious and dizzy as the one that begins the re- deeming affair in A.R. Gurney’s new comedy, SYLVIA…” -NY Times. “I can only call it one of the most involving, beautiful, funny, touching and profound plays I have ever seen…” -NY Daily News. “Gurney’s mad comedy is the most endearing good time to trot down the pike in many a moon. Howlingly funny…” -BackStage.